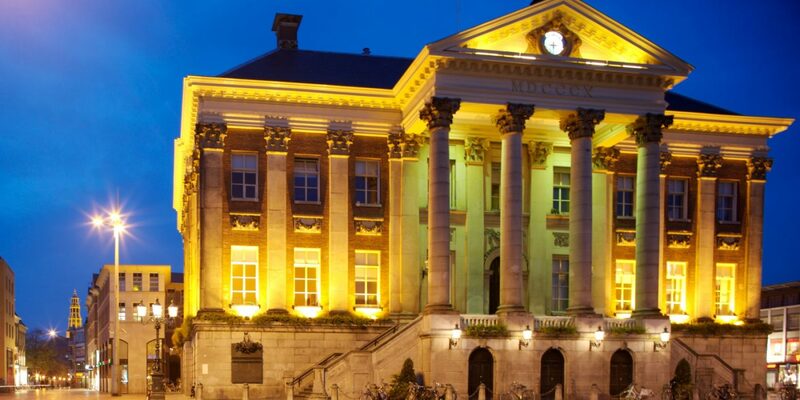 If you live abroad and come to the Netherlands to study or work, you will need to register at the local municipality. You will need a Citizen Service Number (Burgerservicenummer, BSN) for your dealings with the Dutch authorities. Without a BSN you are not able to open a bank account, obtain health insurance (if required), receive a salary (if applicable), apply for benefits (if applicable) and file an income tax report (if applicable). The BSN is a unique personal number issued to everyone (both Dutch and international) registered in the Municipal Personal Records Database (Basisregistratie Personen, BRP). You will spend at least 4 out of the next 6 months in the Netherlands. You have another nationality and have not yet applied for a residence permit. In this case, your registration will be provisional. After registration you will receive a letter of pre-registration (BvB) for the IND. After you have applied for a residence permit the IND returns the BvB to us. Only then your registration will be final. The following link will provide all the information on how to register yourself. 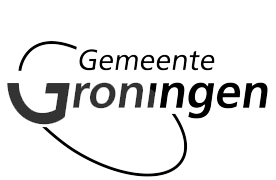 This includes rules and regulations aswell as making an appoinment at the local municipality in Groningen. All foreigners who need to be registered, including children, must go to the Municipality in person. If you would like to avoid a long waiting queue we recommend to make an appoinment. A valid passport or country-identity card. If relevant: a valid residence permit or proof you have applied for one (sticker or letter IND). A rental agreement or deed of conveyance or written lodgings agreement (pdf 176 kB) with a copy of the proof of identity of the owner/main occupant of the house. A birth certificate, translated and legalised (if applicable) if you have not already shown this for the BRP (the personal records Database). If relevant: foreign marriage certificate, certificate of registered partnership, divorce certificate, divorce decree or death certificate partner, if you have not already shown this for the BRP, all to be translated and legalised (if applicable).